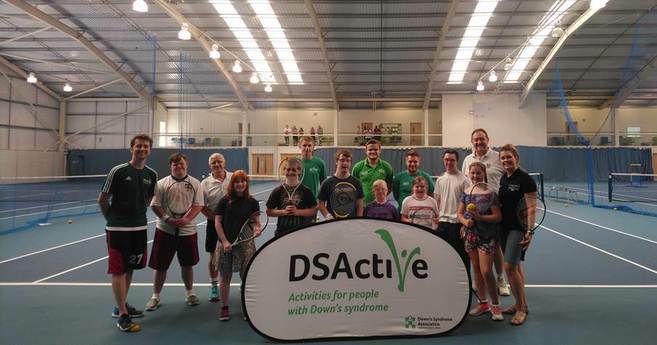 DSActive is a programme run by the Down’s Syndrome Association. Our main aim is to provide activities and opportunities for people with Down’s syndrome to lead active and healthy lives. 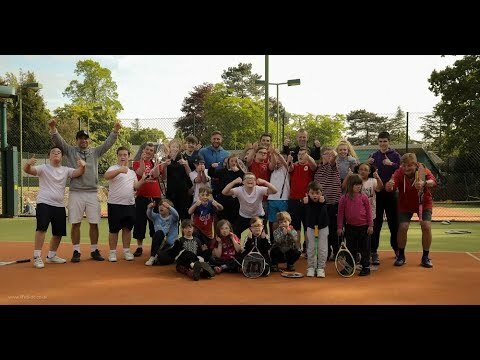 We currently work with sporting clubs across England and Wales to provide sessions for people with Down’s syndrome, and have over 800 people participating in our sessions. DSActive provides a coach education workshop for all of our clubs, assistance with marketing and expert advice for all our clubs. We have also helped people with Down’s syndrome to achieve their Level 1 coaching qualification in their chosen sport.